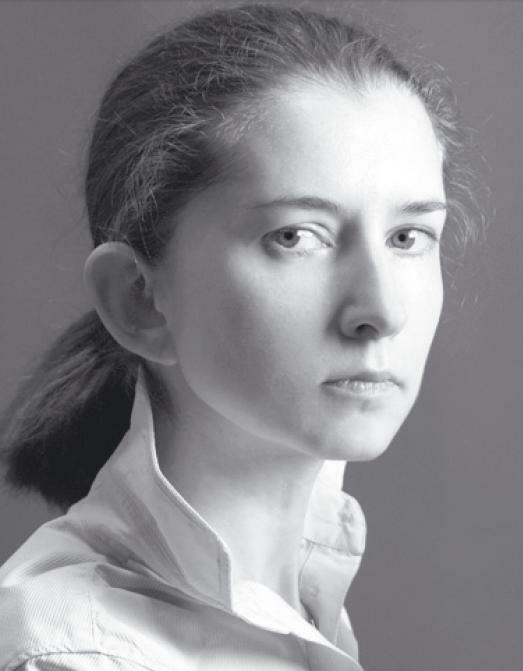 Maya Dimerli, born in 1973 in Odessa, writes poetry and prose. In 2015, she received first and second place at the »Provinzija u morja« poetry competition. She also translates from Japanese and works as a moderator, such as for the 22nd »Zeljonaja wolna« international literature festival in 2018. Dimerli is also the managing director of the Master-Jam Fest festival competition for jazz improvisation, which has taken place in Odessa since 2013.